Accompanied by members of the show’s band. Raffle tickets available for purchase below, or at the event. You don’t need to be present to win! ONLINE RAFFLE TICKET SALES CLOSE AT 12 NOON MONDAY, 9/18! After that, tickets will be available at the event. 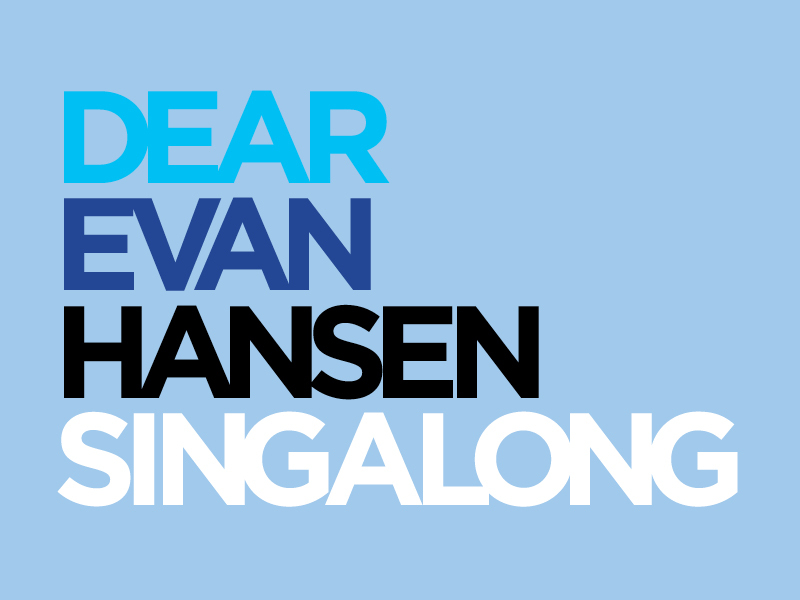 Click here to download your Dear Evan Hansen Singalong lyric book. Sheets can be printed or read from a mobile device. The Brooklyn Conservatory of Music is a non-profit community music school that provides high quality music education and music therapy at little, or no cost to more than 6,000 New Yorkers every year who would otherwise have no access to music education. 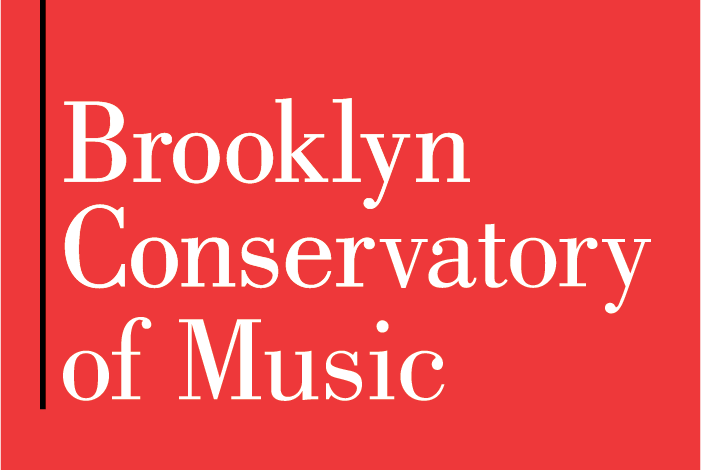 Please support the mission of the Brooklyn Conservatory of Music by making a tax deductible donation. Thank you.